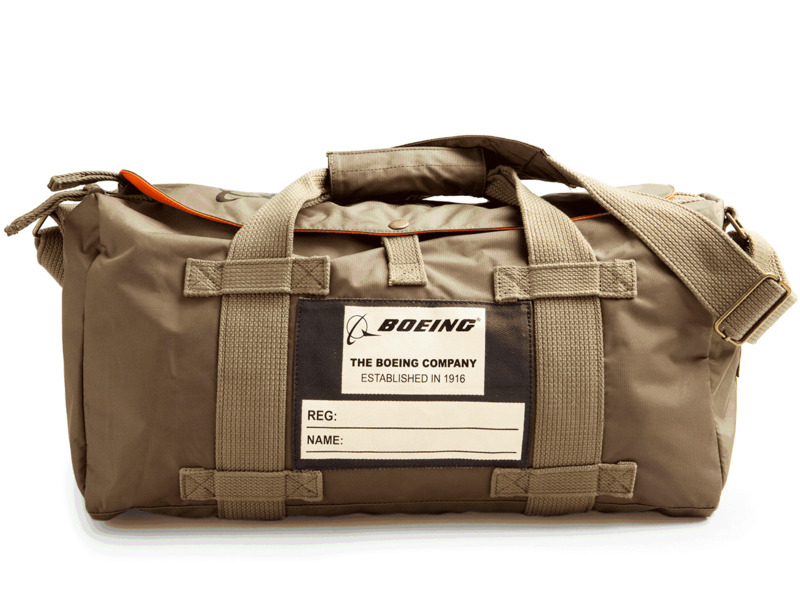 Size: 17 ½" x 9" x 8"
Travel Gear – The Boeing Stow Bag is an ideal travel bag for folks looking for quality travel gear. 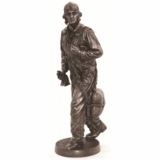 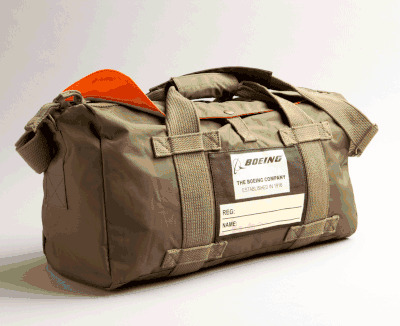 The Boeing Duffel Bag is made with lightweight, but durable nylon in khaki green. Use as a gym bag or weekend bag for quick out of town trips. Heavy duty stitching with canvas handles, and adjustable shoulder strap give you a superior stow bag that is ready for a multitude of travel adventures.